iframe videos can be a pain for responsive pages. MediaWrapper is a plugin for wrapping iframes and embedded videos to behave more like images. What makes it pretty awesome is that this player works on mobile devices and desktops and with any browser and supports unlimited playlists. This is a pretty robust tool for any site that used plenty of video. The player is a robust tool with plenty of features. It is available for $14 from the Envato Market. 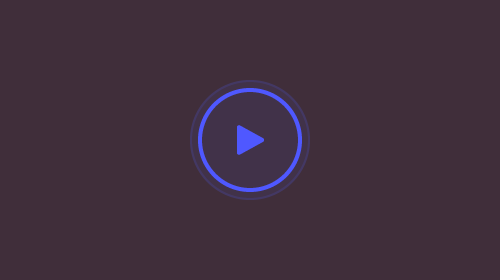 Create a custom-branded video with jQuery Video Player Extend. This little tool allows you to add a logo and more to videos for a custom playing experience. In addition to a custom logo, you can add markers with labels, play a YouTube video, play FLV video (with basic support) and make your video responsive. The tools work well and look nice. PrettyEmbed is the only tool you’ll ever need to embed your YouTube stream into your website. And it does it all while cleaning up the video so the preview looks nice on the screen. The result is a still frame from the video with a play button but none of the other “junk” that can show with YouTube embeds, such as titles and other icons. The plugin fetches the highest resolution preview image available for maximum impact on all screens, allows for advanced customization options and optional FitVides support. Use of PrettyEmbed requires jQuery and waitForImages installation. It can be installed using an HTML5 driven method or a script driven method. The plugin is packed with options once you finish installation, so that videos preview in just the manner you like. Set the size of the preview, custom URL, what information to show or hide on the preview, whether the video should play or loop, display of closed captions (or not), allowance of full-screen mode, color options and more. PrettyEmbed really does a great job of making your embedded video previews match the aesthetics of your website framework for a more polished design. CoverVid is a great little tool that allows your HTML5 video behave like a background cover image. Pull the project down from GitHub and link covervid.min.js into your site. Make sure it is loaded after jQuery. It is important to note that the video you target will use its parent element to scale. With that in mind, there’s some simple markup and base styling to size the video’s parent/wrapper element. Call the plugin and you are ready to go. What’s especially nice about CoverVid is that this tool allows you to create a trendy video-based homepage with ease. 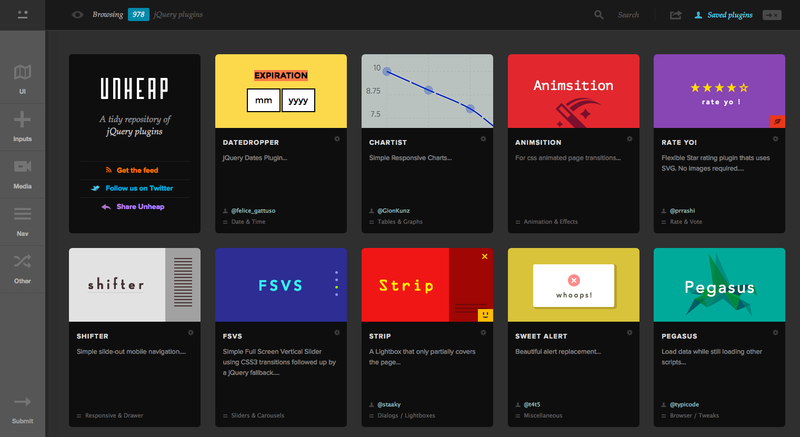 You can add this tool to your existing site and get a trendy design refresh in no time. The hardest part will be finding the perfect video to represent your website or brand page. Responsive and touch-friendly Audio Player. Provides an easy way to make your webpage talk. Small, annotated library to stream webcam content to a canvas element. Vote on your favorite parts of a video & jump to popular segments. 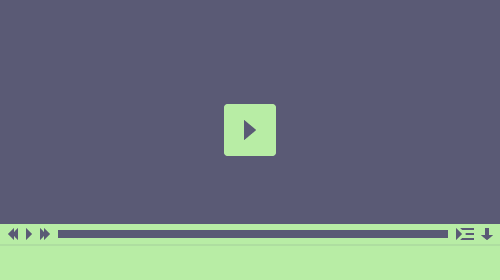 A jQuery plugin for fluid width video embeds. This plugin will speak the text thats in the selected object. Makes it easy to add fit-to-fill background video to websites.